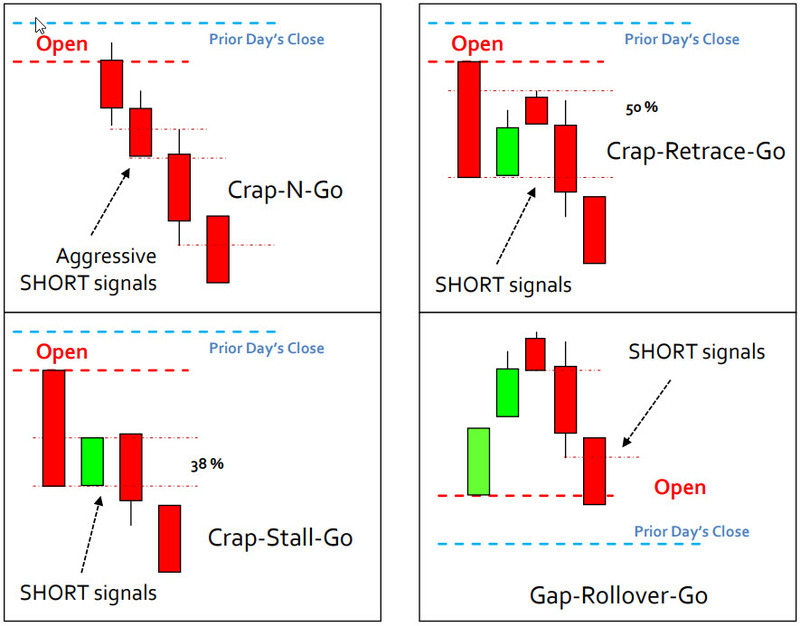 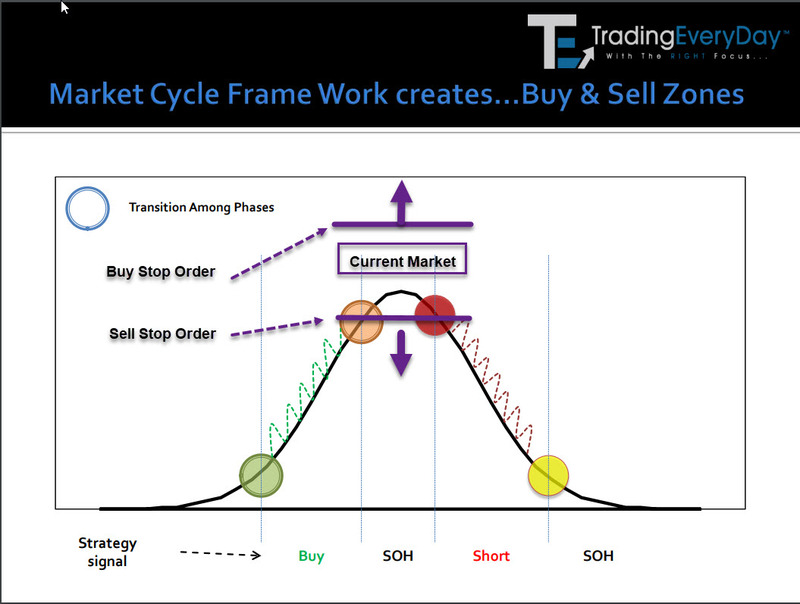 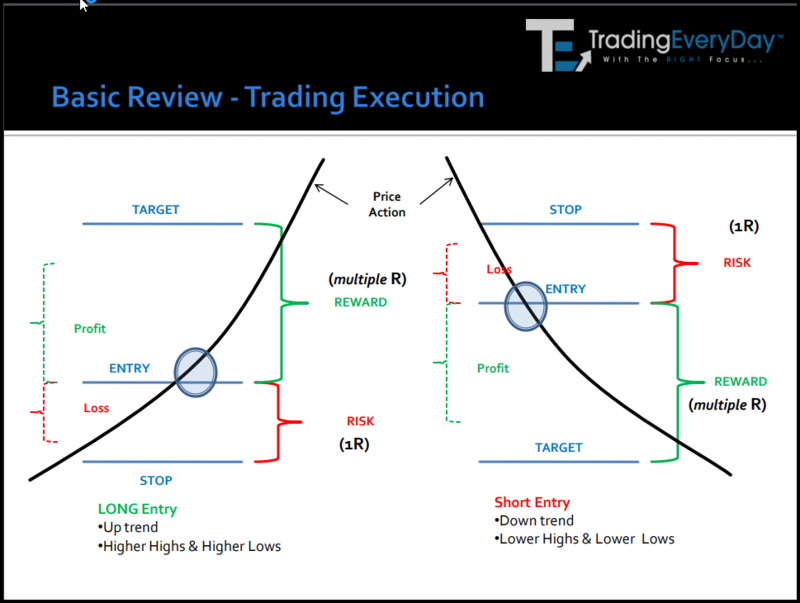 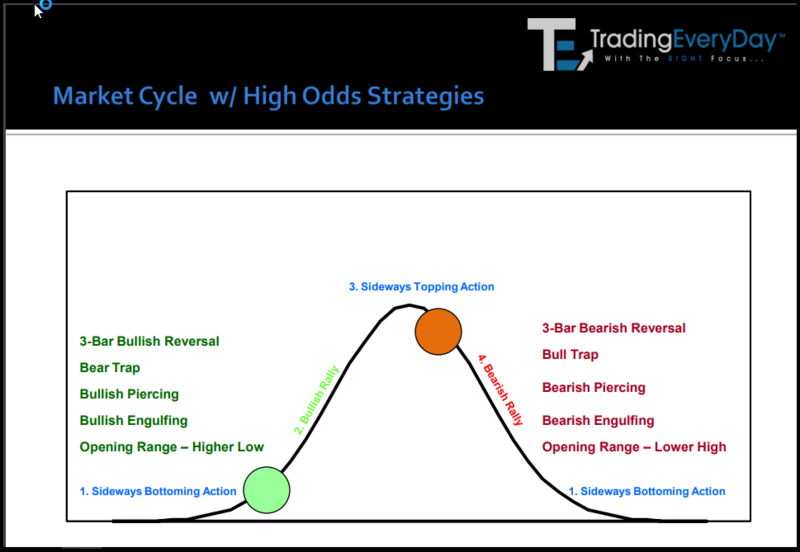 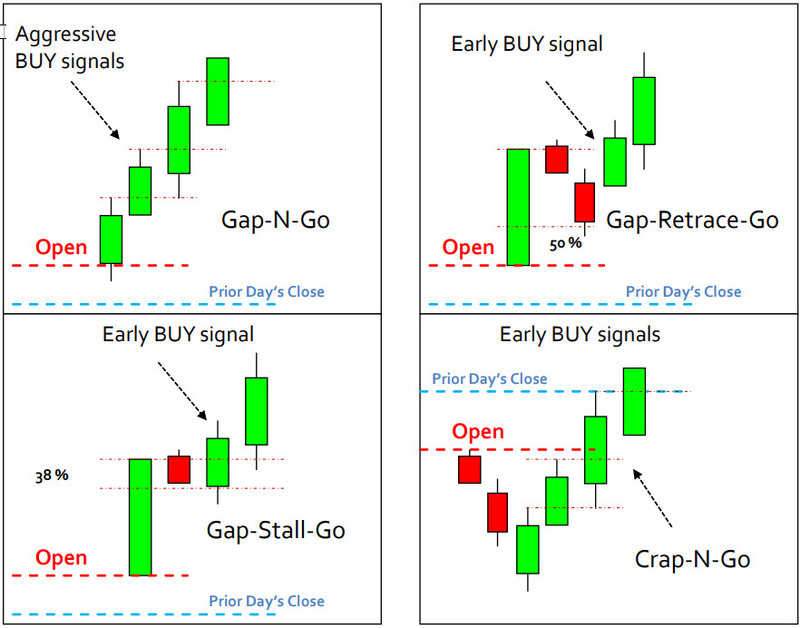 because we only use Price Action, Candlestick Analysis and Market Cycle Analysis. 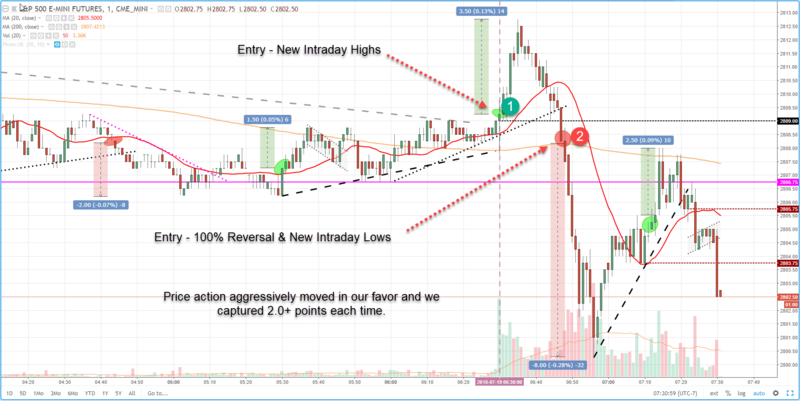 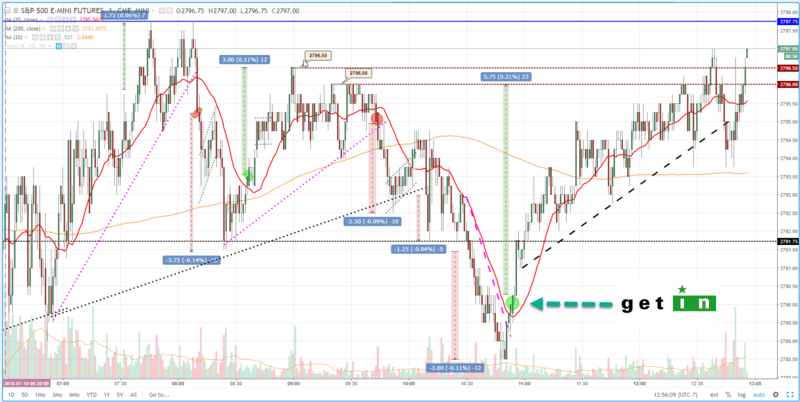 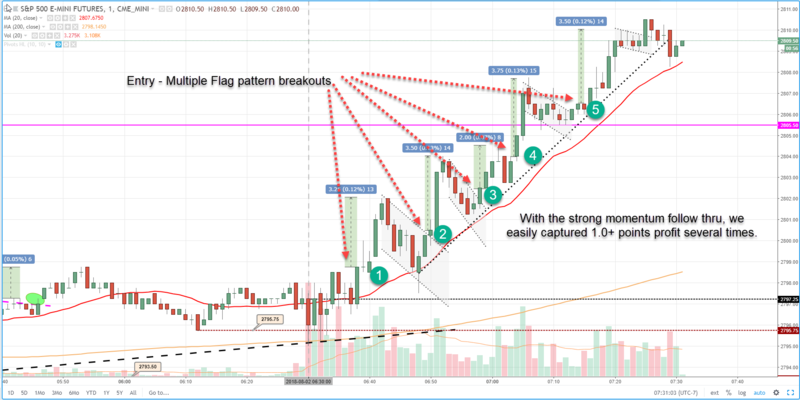 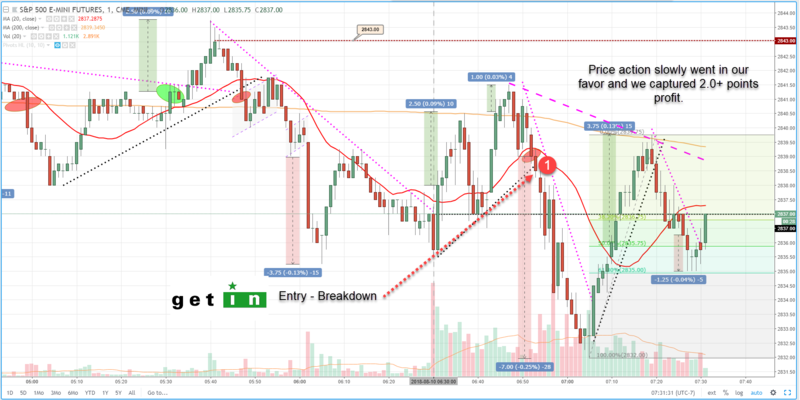 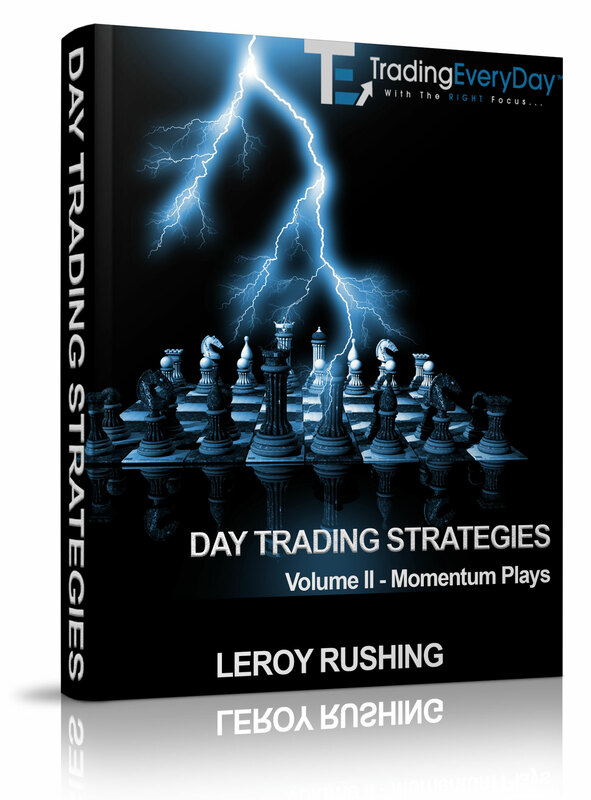 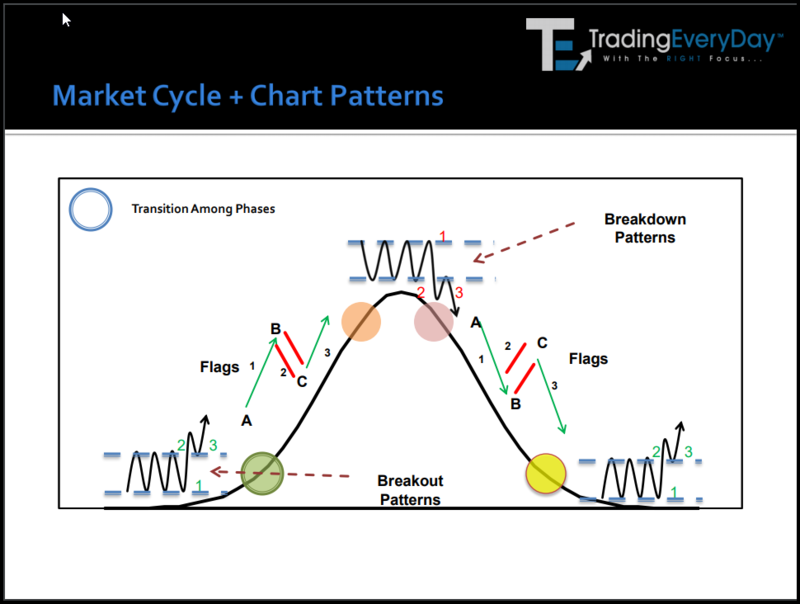 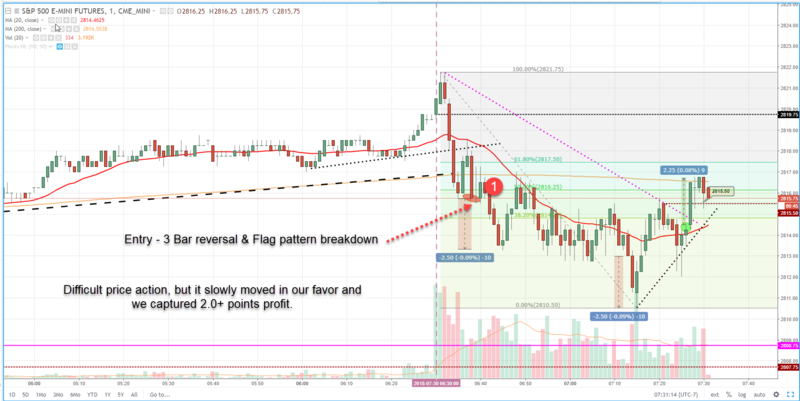 Start with over 100+ examples from multiple markets providing you details and step-by-step analysis for identifying strategies, chart patterns and setups and more. 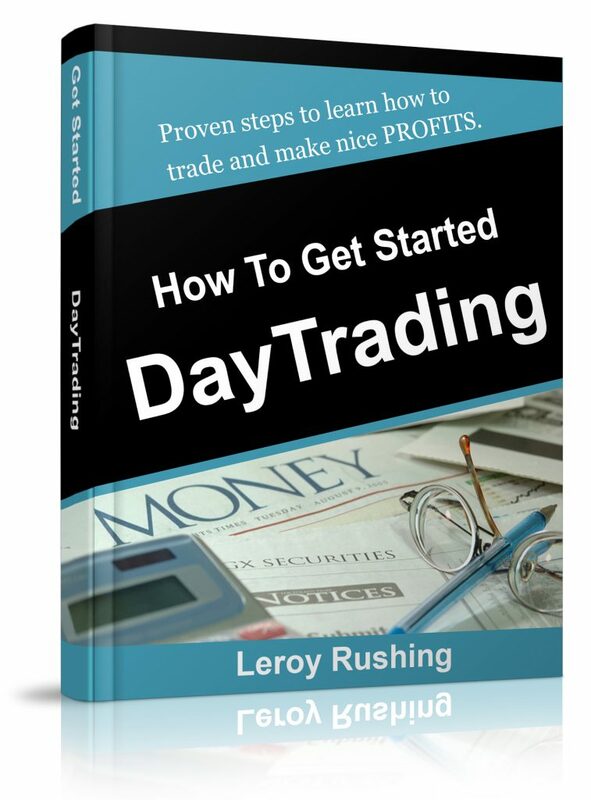 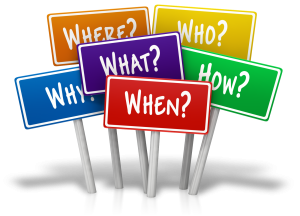 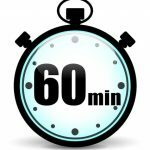 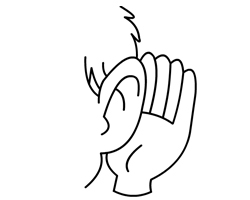 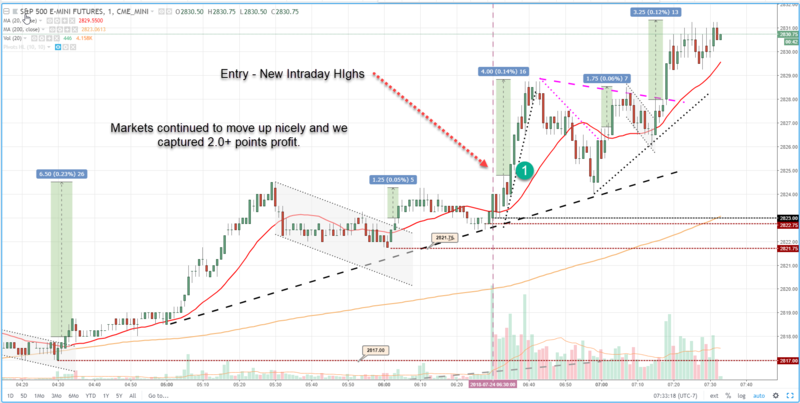 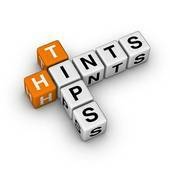 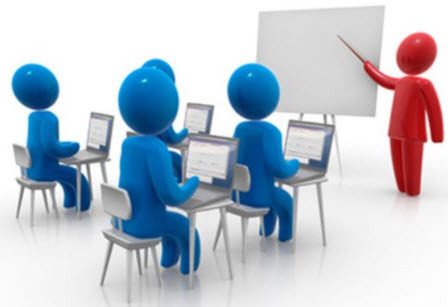 You will learn in just a few minutes how to use simple strategies for QUICK PROFITS! 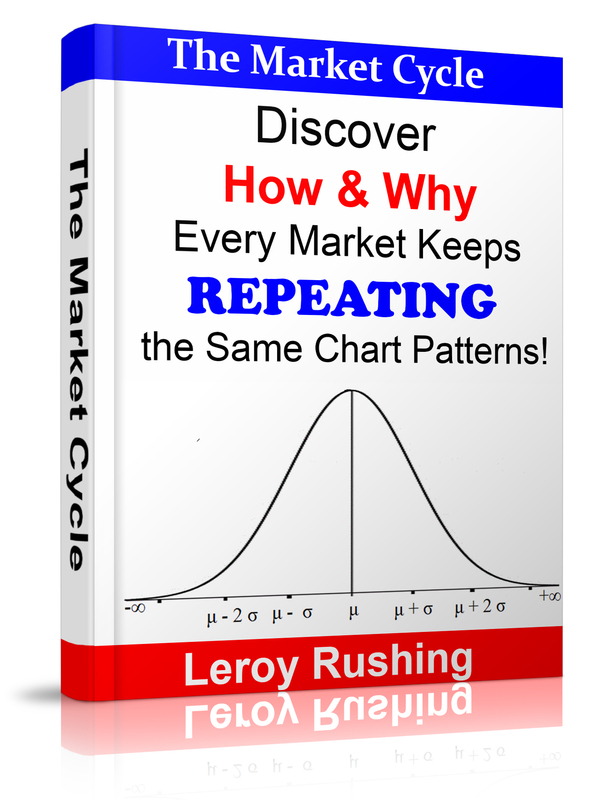 Do You Make These Mistakes...Constantly? 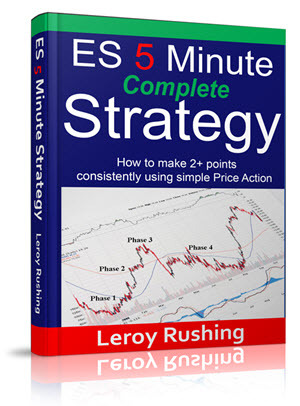 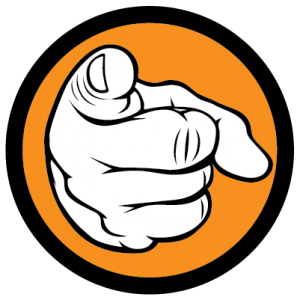 Would you like a simple strategy that shows you how to... NEVER BE ON THE WRONG SIDE of the markets every again? 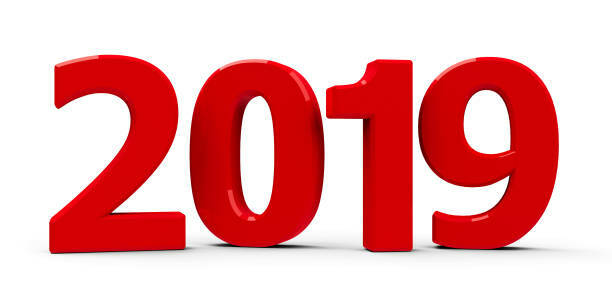 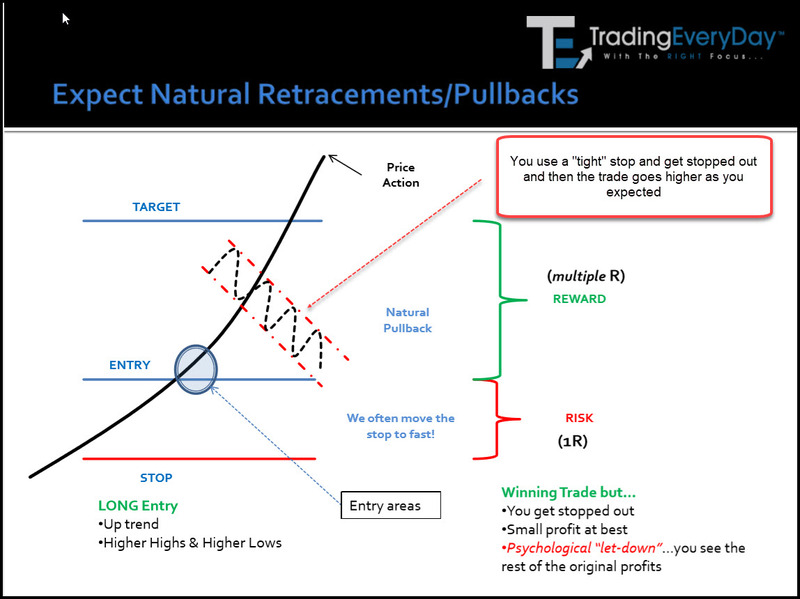 Never Be On The WRONG Side Of The Markets...Again! 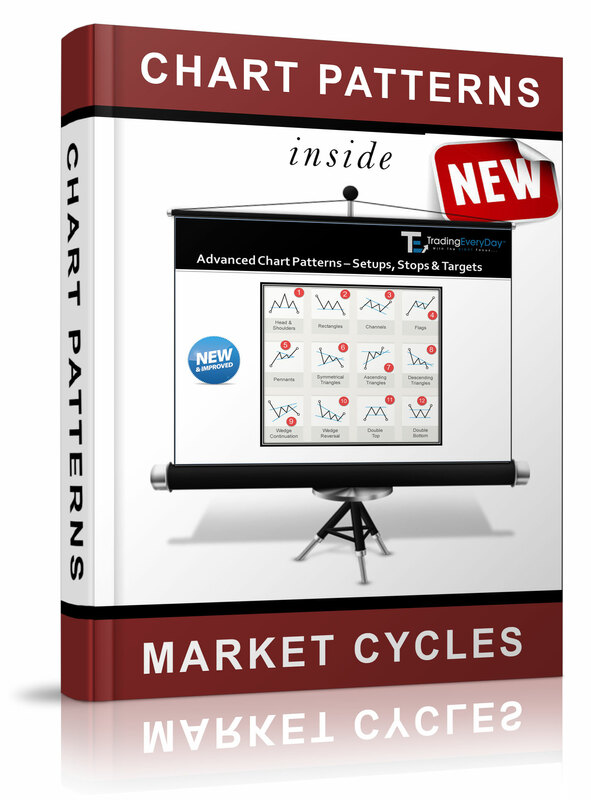 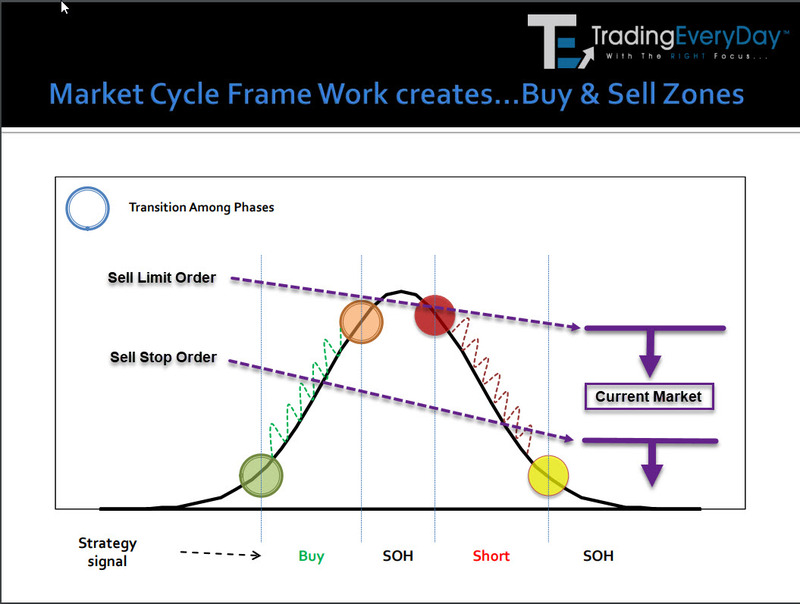 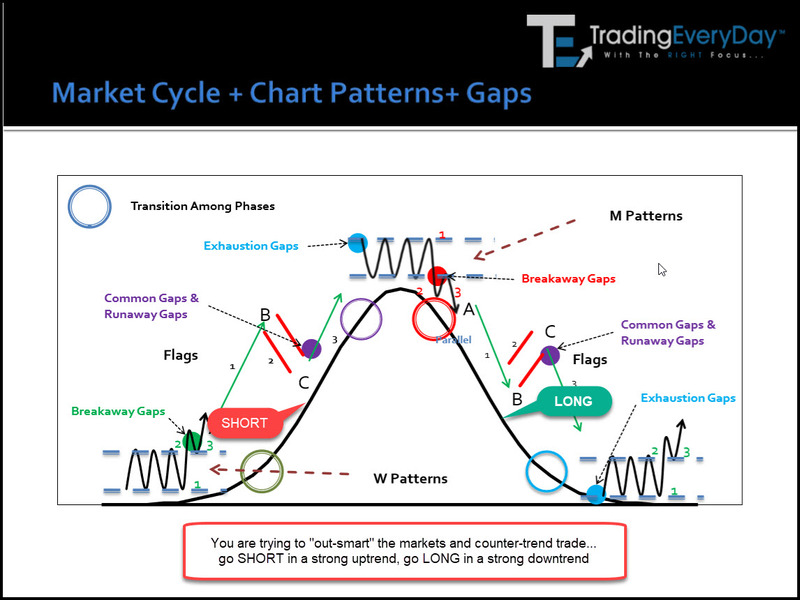 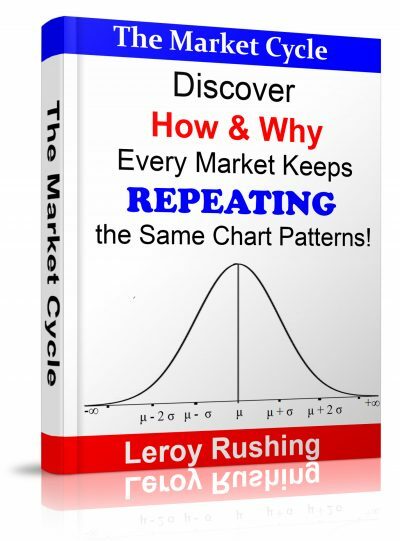 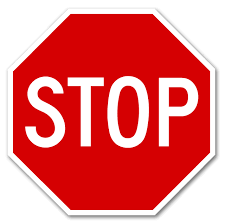 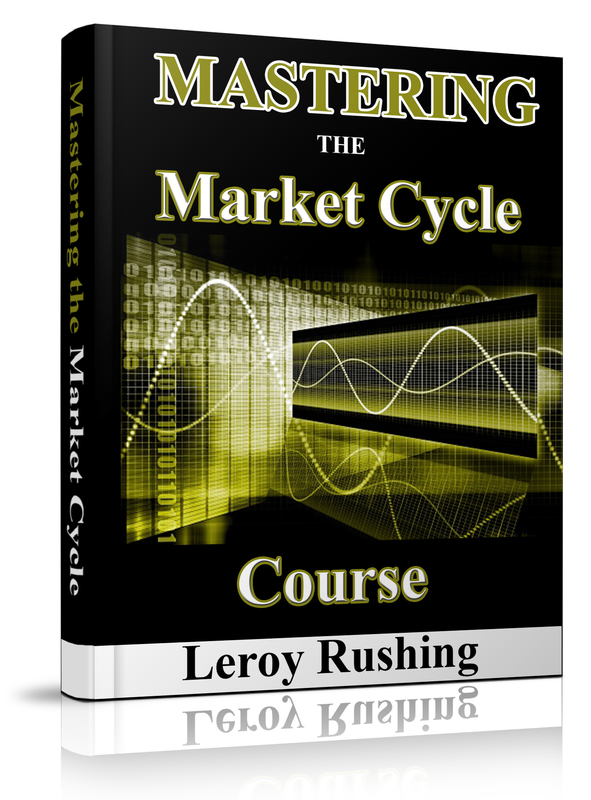 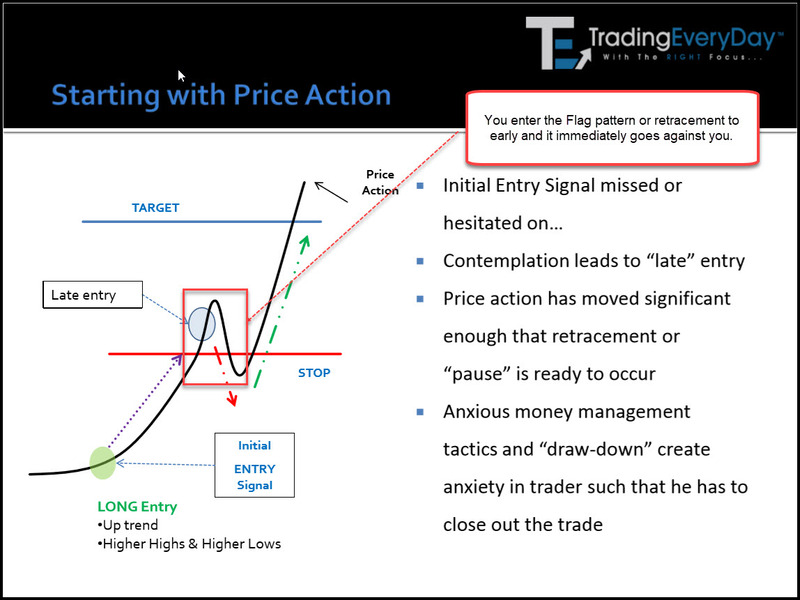 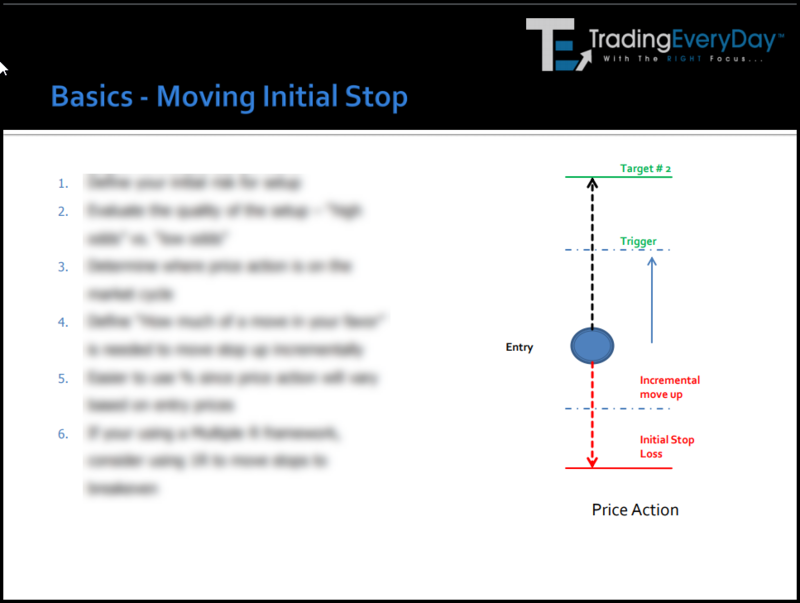 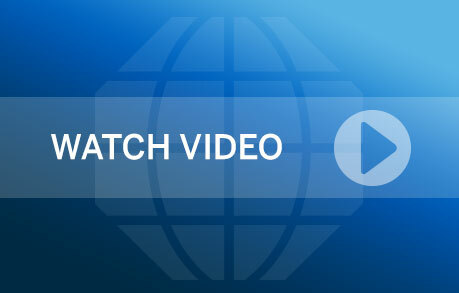 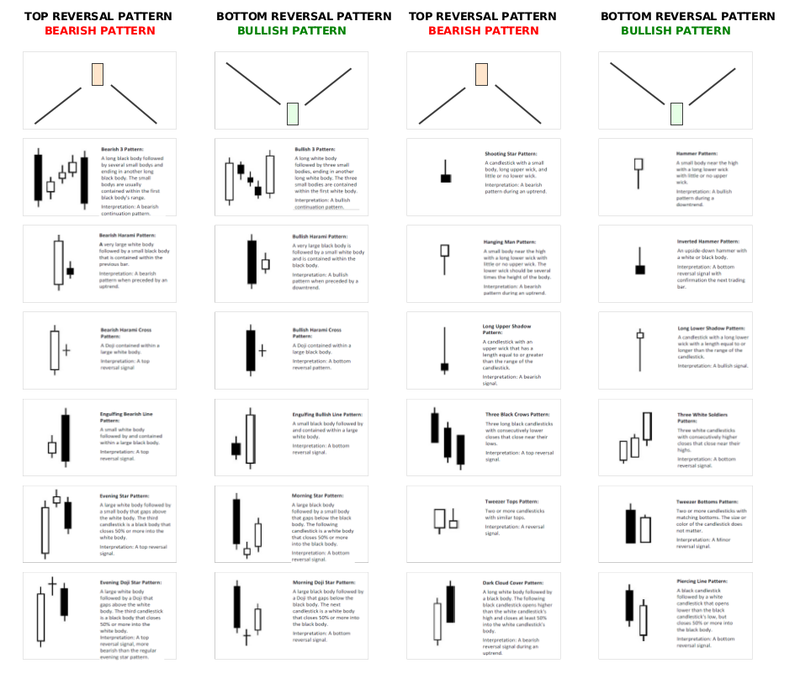 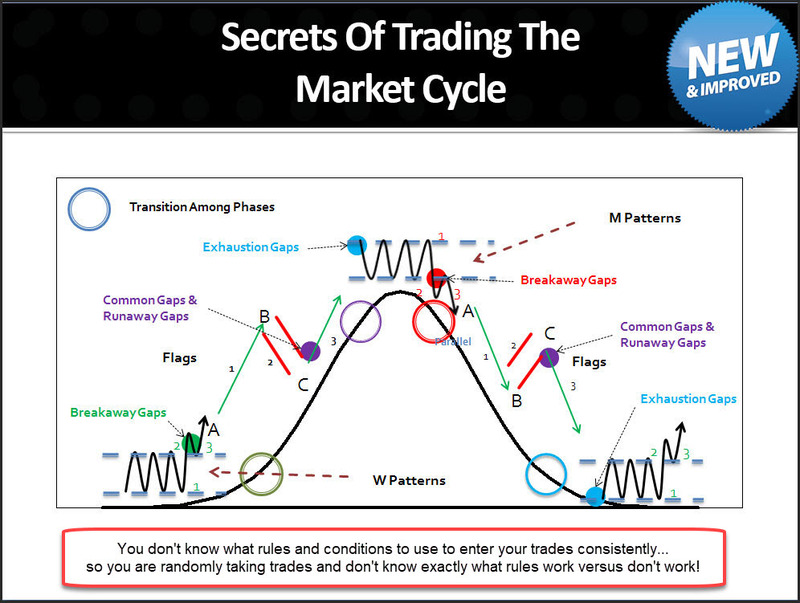 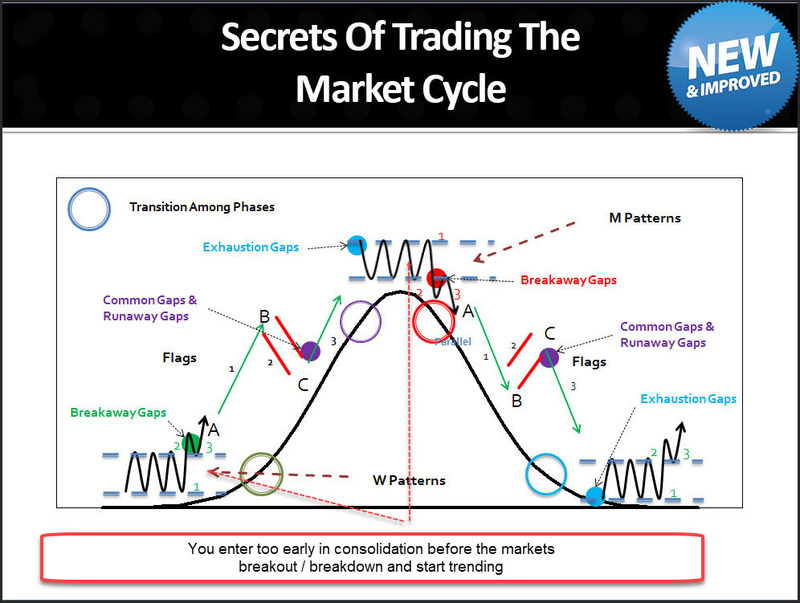 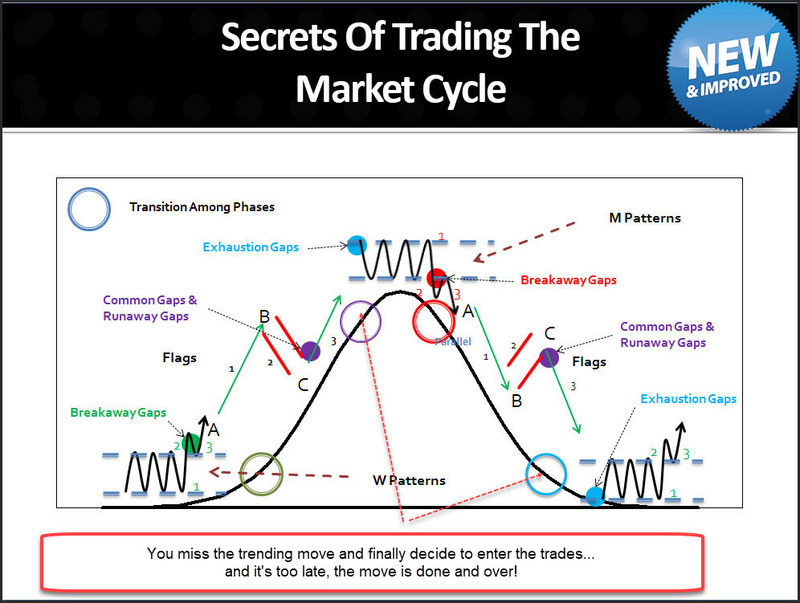 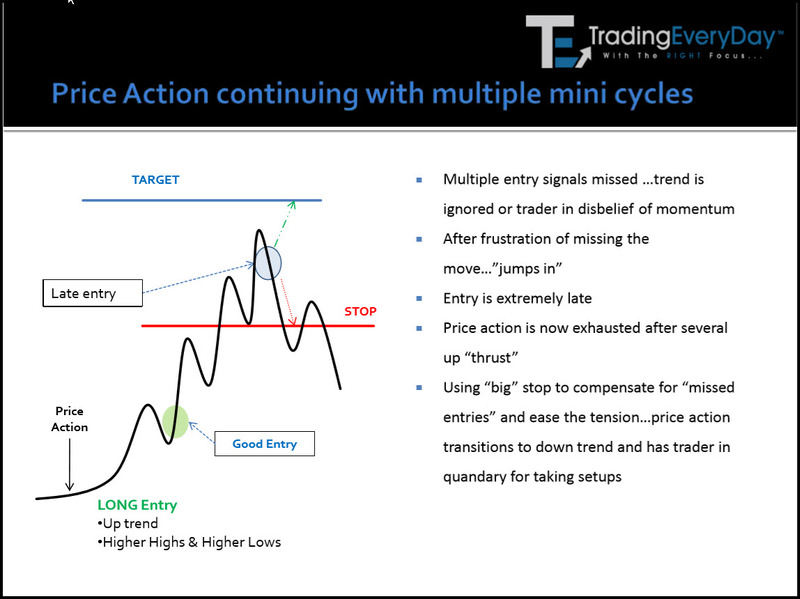 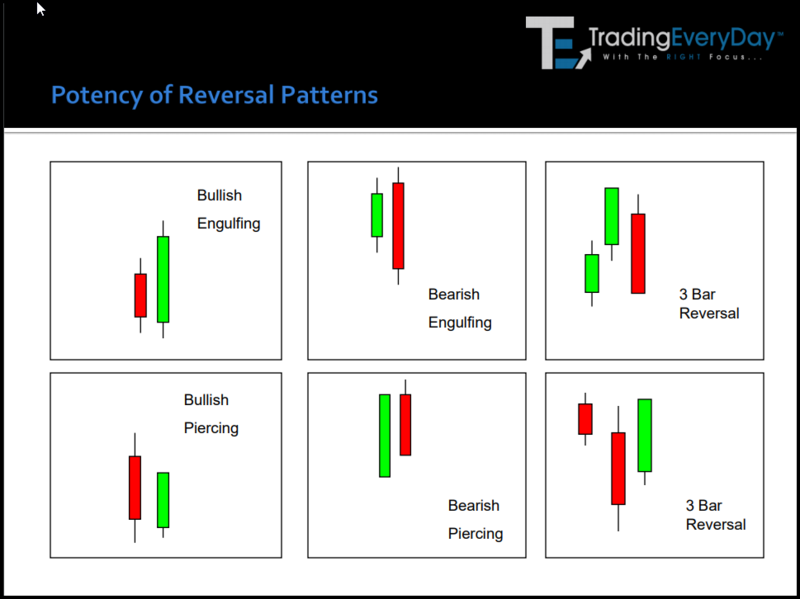 Discover WHY most Technical Indicators DO NOT consistently work and make profits! 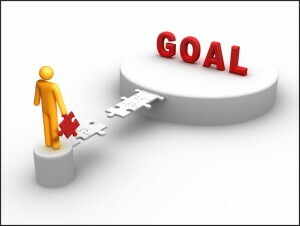 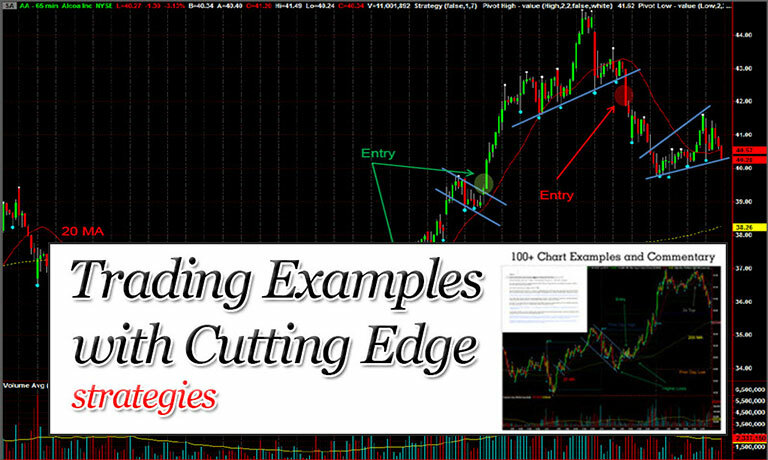 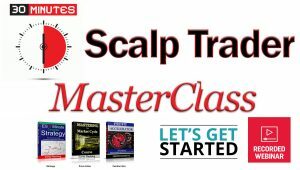 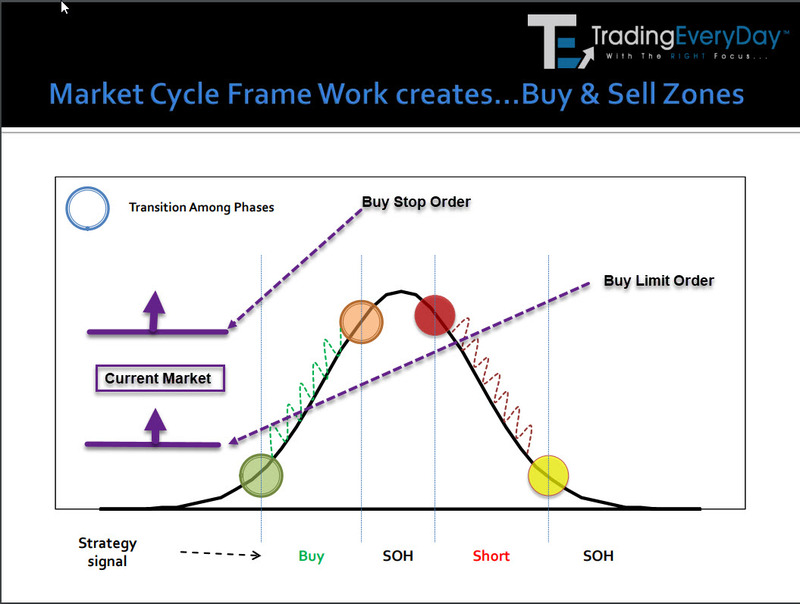 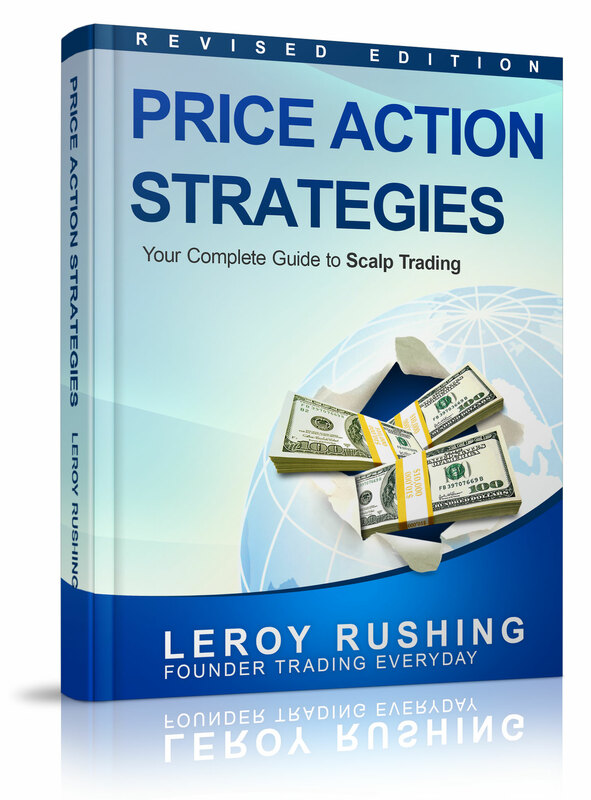 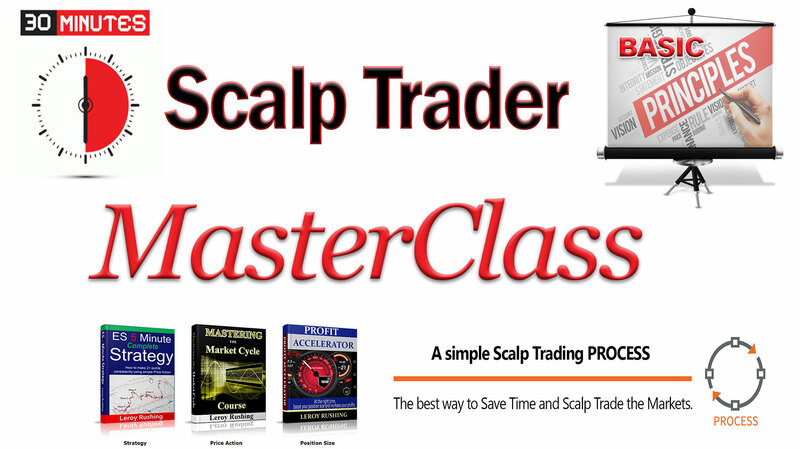 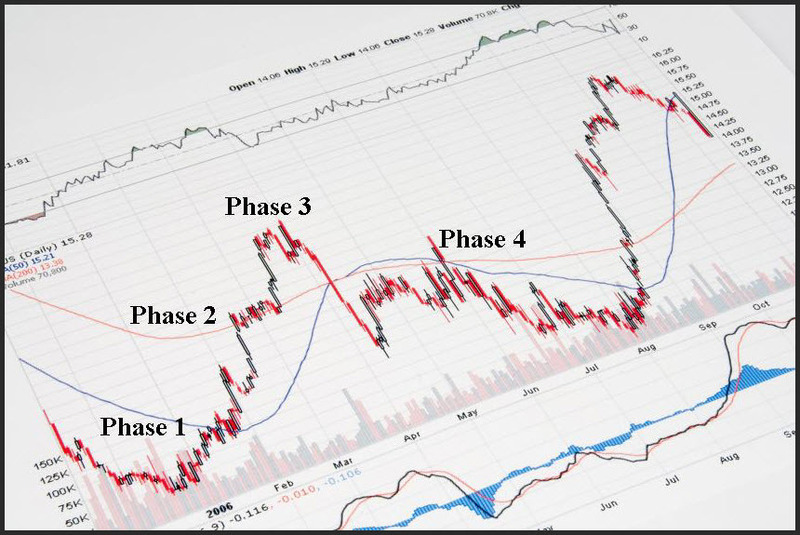 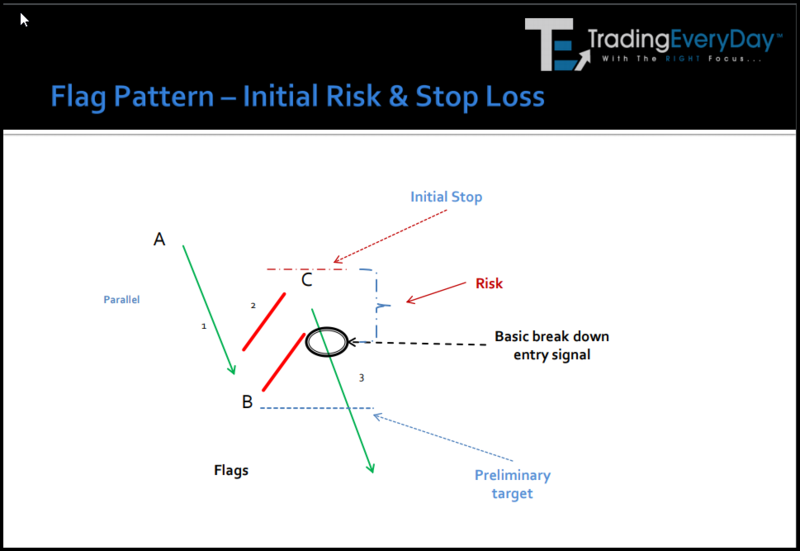 Start using our NO Technical Indicator Scalp Trading Strategies and framework. 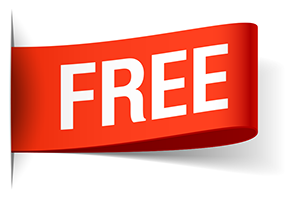 You can cancel your 7-Day trial at any time and NO Additional Charges will apply. 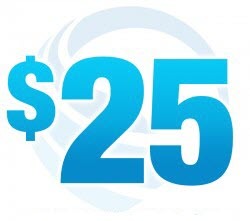 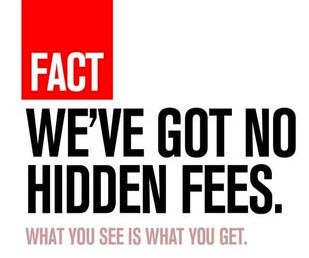 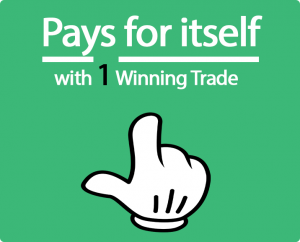 Imagine…just 1 QUICK HITS Scalp Trade will pay for your 7-Day unlimited access in our Inner Circle LIVE Trading Room.